Looking to create more exposure to your brand or business? 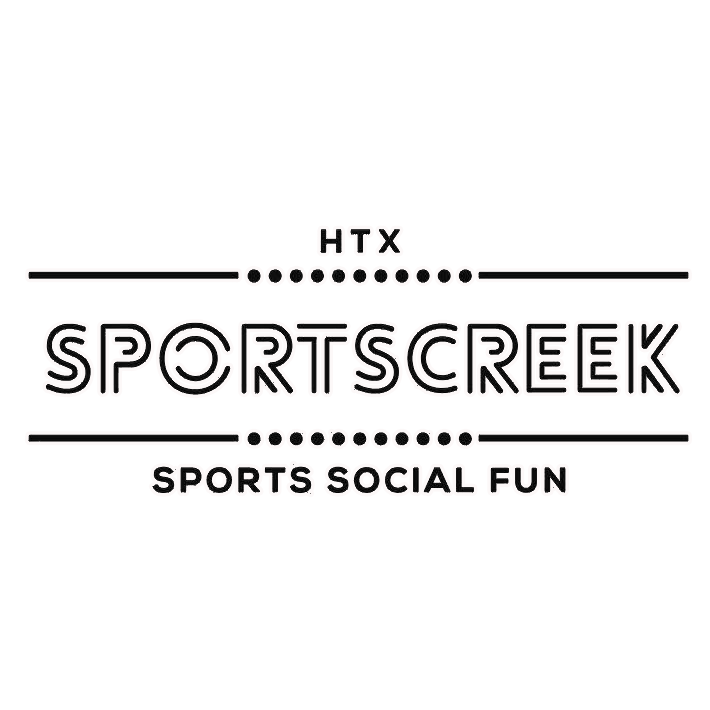 Becoming a Sports Creek sponsor will help your business reach a large audience of vibrant Houstonians. Sports Creek has over 1000 people a week to the venue to play and socialize and even more visit the website daily. Contact us to learn more about how to become a sponsor and start growing your business. TuiSpace provides all the website design & development, website hosting, and graphic design for Sports Creek. They would love to help out Sports Creek visitors, whether startups or established business owners, with their website and various marketing needs. Eurokay is a local production company that provides all sound and LED wall set up and execution for Sports Creek events. They have you covered for anything audio, light, or LED Wall related. Jb Creative Visuals provides all video highlights, videography, drone footage, photography, and video editing for Sport Creek. If you want to make your event memorable ask how JB can capture it for you. Edgesetter provides PR consulting and marketing help such as promoting the opening, building e-mail lists, and creating newsletters for Sports Creek. Should your small business or start up need help creating buzz or spreading the word, Edgesetter can help you get creative and execute extraordinary ideas. Become a sponsor at Sports Creek.